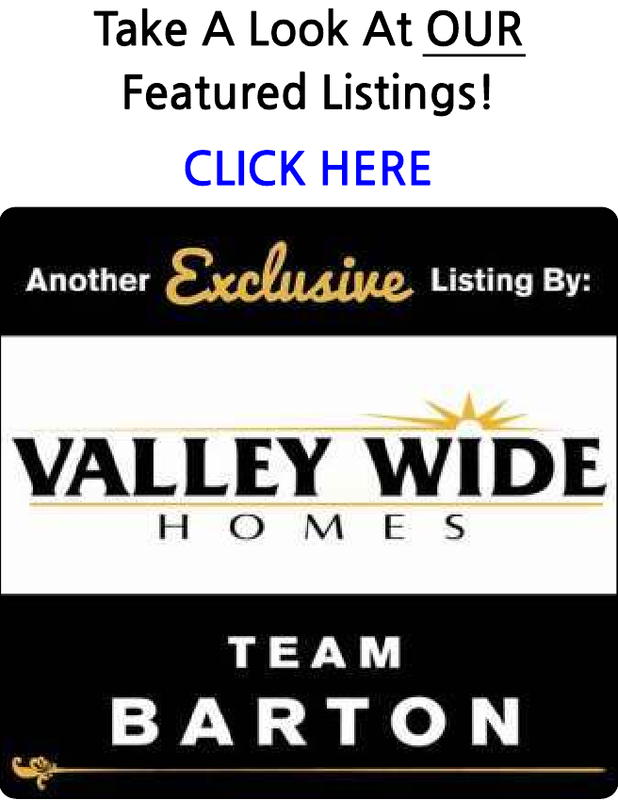 Search ALL the homes and condos for sale in the Downtown Fresno Area. You are able to receive new property listings that meet your search criteria. Good investment property or first time buyer, 5 bedroom 2 bath, built in 2005. The current tenant would like to remain, pays $900.